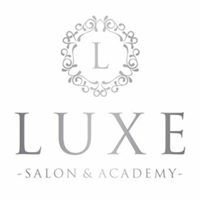 She is the Educator for Hand and Nail Harmony, Teaching Nail courses in Gelish, Prohesion, GHG Gelish Hard Gel and also Spa Manicure. Siobhan is also an Educator with Exposed Professional Spray Tan UK and has courses available to meet all skill levels. & Eyelash Extensions are some of her many talents.